Does the condition of your garage door worry you? Do you live near Danville, California? Call Precision Garage Door Bay Area right now. We offer expert garage door safety inspection and repair services. We'll help make sure your garage door works properly. Well maintained Danville garage doors add beauty to homes and businesses. Whenever you require a garage door safety inspection or repair services count on Precision Garage Door Bay Area. We offer skilled garage door repair in Danville. Our technicians help prevent a noisy garage door or broken springs from causing you distress. We know safety matters to you. No one wants a heavy, unstable garage door falling onto a car. Broken doors threaten the wellbeing of family pets and young children, too. If you notice a problem developing with any of your garage doors, call us first! We also offer skilled garage door opener repair services. If your automatic doors won't work for any reason you should call us. Our technicians will provide complete garage door repair in Danville. We'll fix the door opener quickly. We'll also supply essential Danville garage door maintenance to keep your automatic doors operating smoothly. In fact, we even help maintain good door balance so your garage door opener will work seamlessly every time you press the button. "Technician was on time as promised. He fixed the garage door opener quickly and produced high quality work. 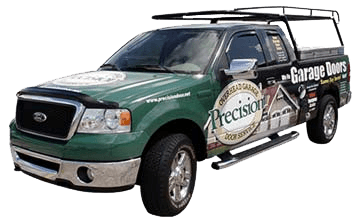 I would highly recommend Precision Door Service to all my neighbors and friends." "Cory was great! He arrived on time and was able to get my garage door up and running again. He was quick! Only took him a few hours and now our garage door and home look better then ever!" 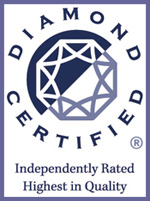 "Great technician, Aramis was great, very knowledgeable and professional. We would highly recommend Precision Door Services to our friends and family." "Paulino did a great job installing our garage door. He was courteous and explained all of his work. I would recommend Precision Door Services to my friends and family." "Hector arrived on a timely manner He was really courteous and very responsible. Glad I found Precision Door Services in my local phone book." "Very pleased with your service. Matt was professional and knowledgeable about garage doors and also a nice guy. Great experience. Thank you." "Matt was a real pro. Said he has installed over a thousand garage doors. Nice guy, who installed our new door on time with no glitches. Thank you." "Brandon was such a pleasure! On time, neat. Appreciated that he patiently explained what was going on with our garage door and garage door opener, our options and benefits and tradeoffs of the options. Happy we called Precision Garage Door and that you came on time, the same day." "Good Job. Very satisfied. Ricky explained the service after doing a 25 point safety inspection on my garage. He was very careful in his work and now my door is working like new." 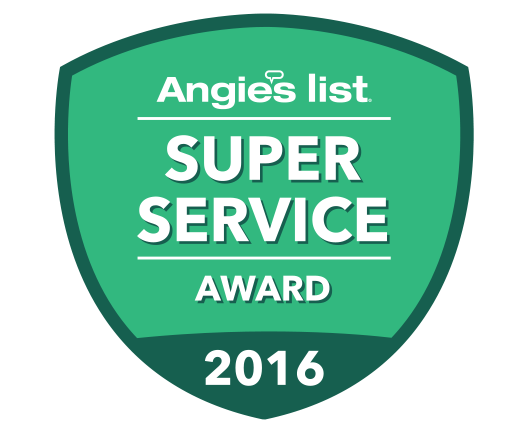 "Ricky was very professional, courteous and informative when repairing my garage door. We would be a repeat customer. Thank you." "nice man, good job, clean work"
"good job on garage repair"
"Great job on garage door repair." 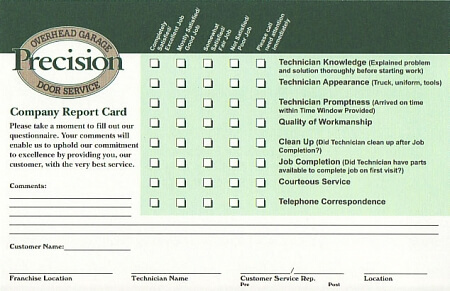 "On time, knowledgable gentleman, very happy with my experience with Precision Garage Door." "Right on time! Courteous and knowledgable in explaining my garage door." Thank you for review. Paulino is one of our senior technicians and takes great pride in his work. We appreciate YOU taking the time to notice. "Came right on time and did an excellent job. Very pleased!!"